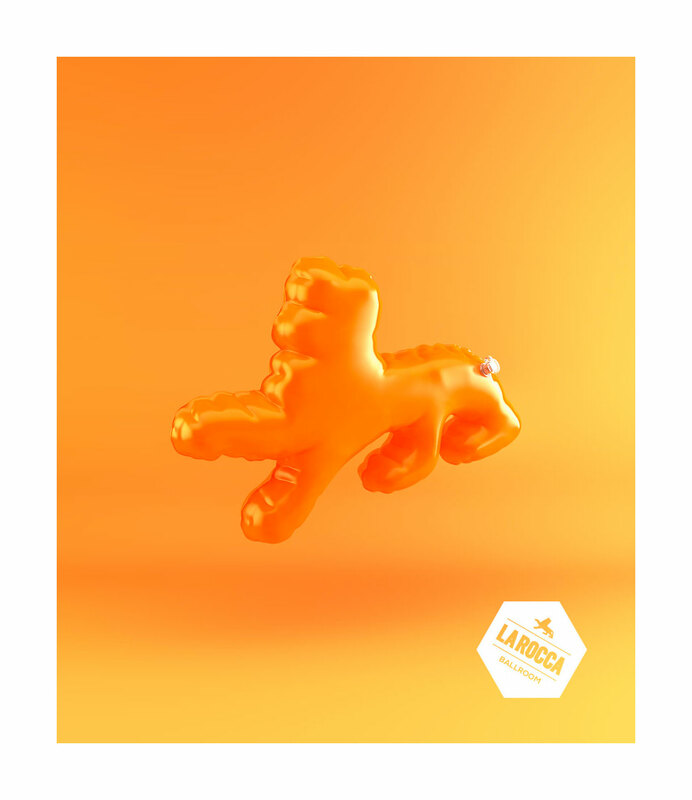 Visuals for the 2016 summer campaign of La Rocca. 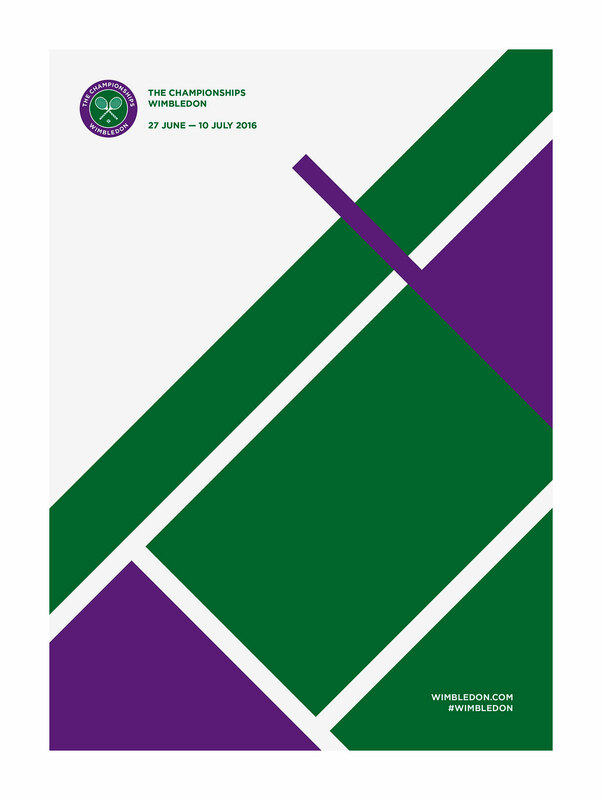 Pitch for the official 2016 Wimbledon Poster. 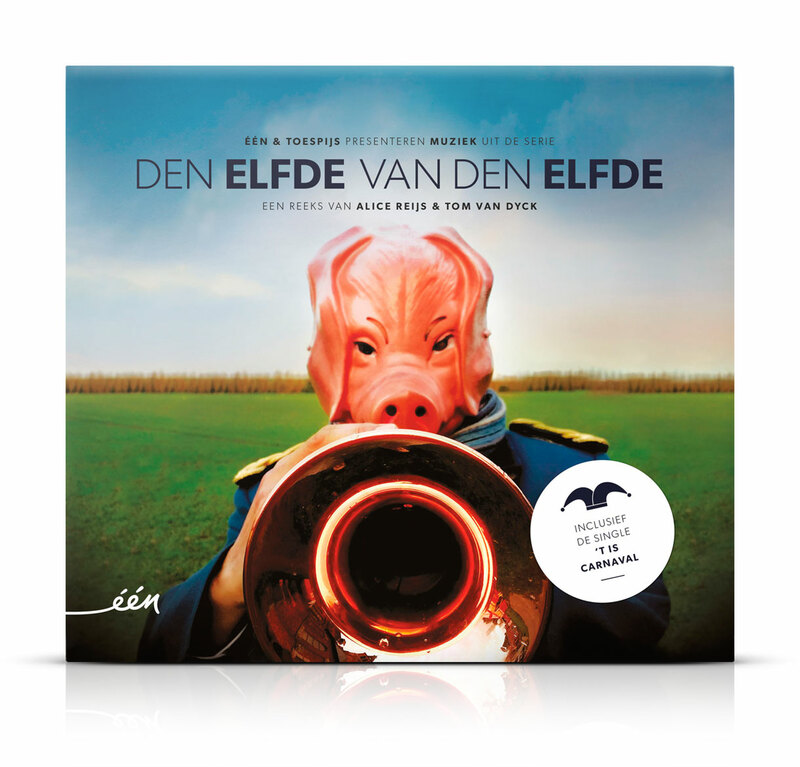 Cd design for the soundtrack to Den Elfde Van Den Elfde, a tragicomedy by Alice Reijs and Tom Van Dyck for Één. 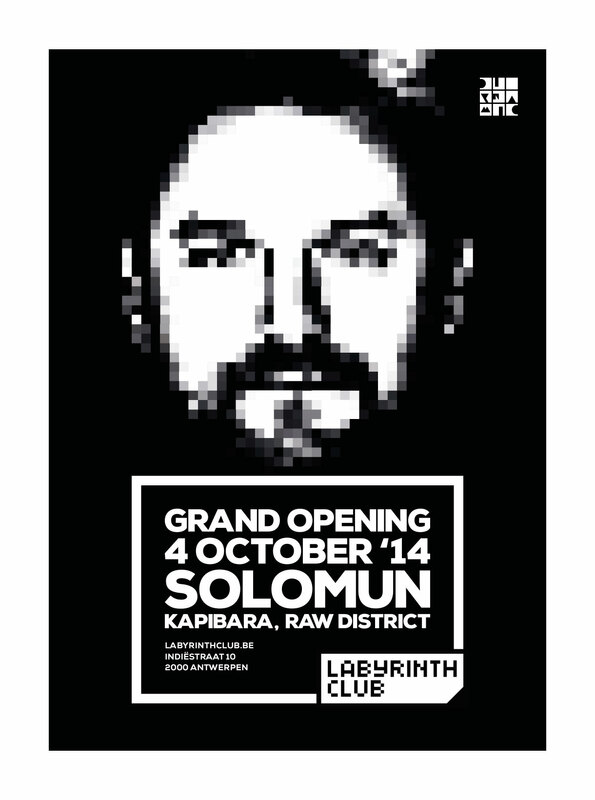 The 2016 La Rocca member and VIP cards design. 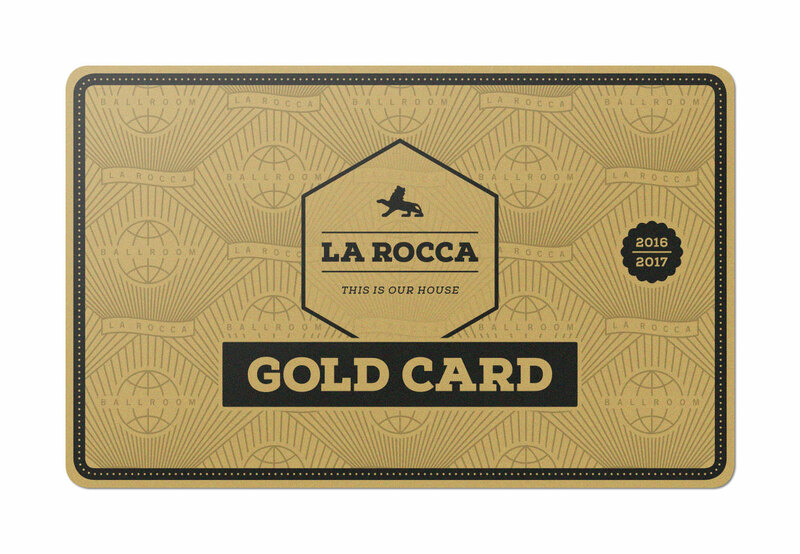 La Rocca cards to be used on Saturdays & Sundays. Forever Funky cards to be used on Fridays for their special Hip-Hop & R&B concept. 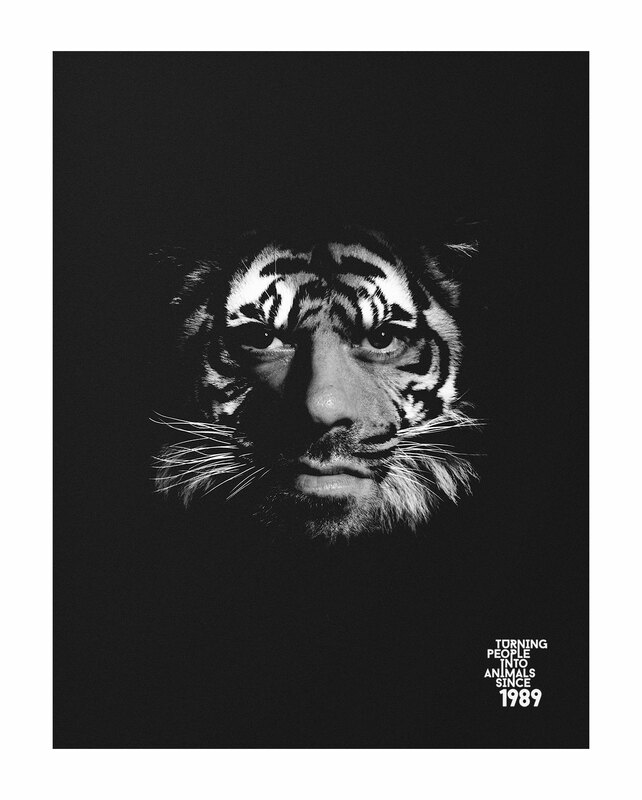 Campaign for the 25th anniversary of Café d’Anvers, a legendary nightclub in the heart of Antwerp city. 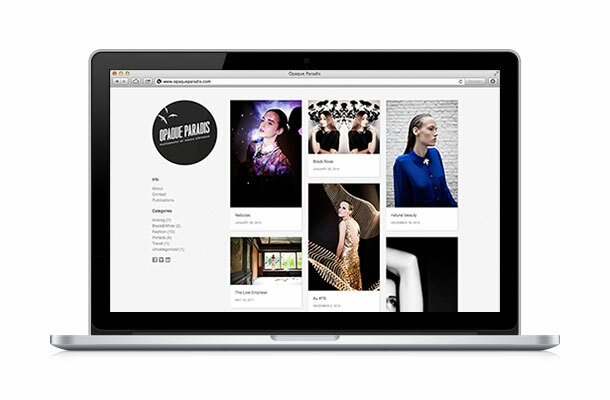 Photography by Steven Lemmens. 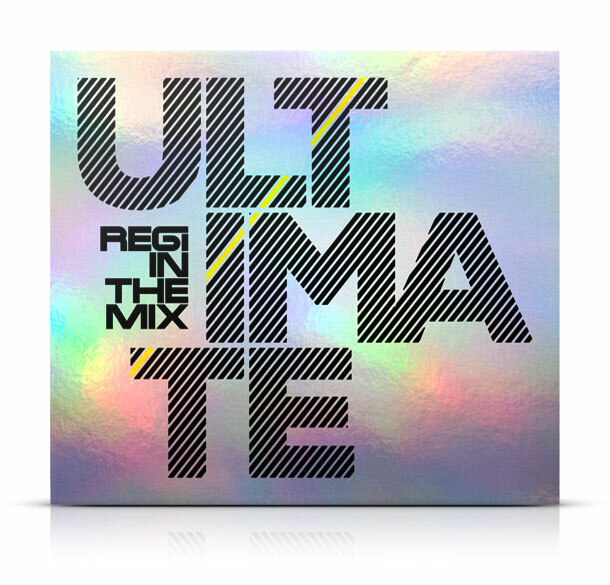 Cd design for Regi’s ultimate compilation. Features 3 discs — past, present & future. 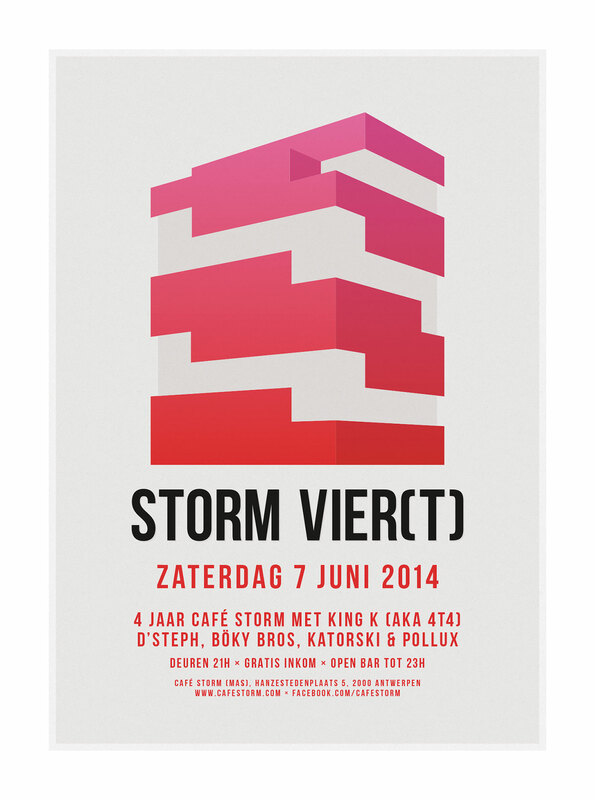 Campaign for the fourth anniversary of Café Storm (Museum aan de stroom). 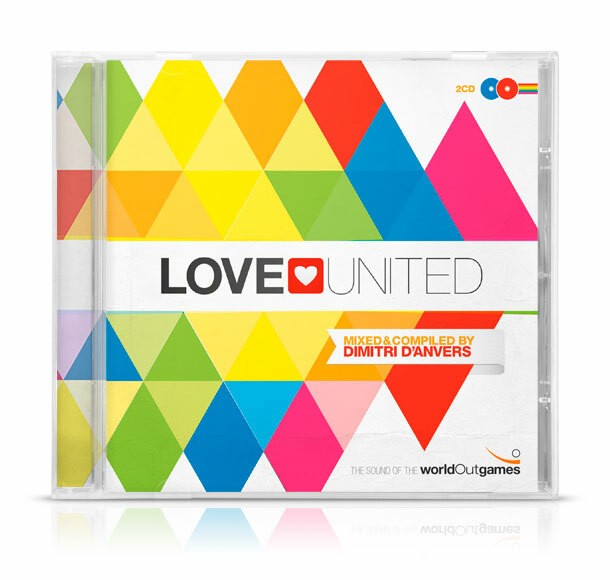 Cd design for WorldOut Games 2013’s official soundtrack, Love United. 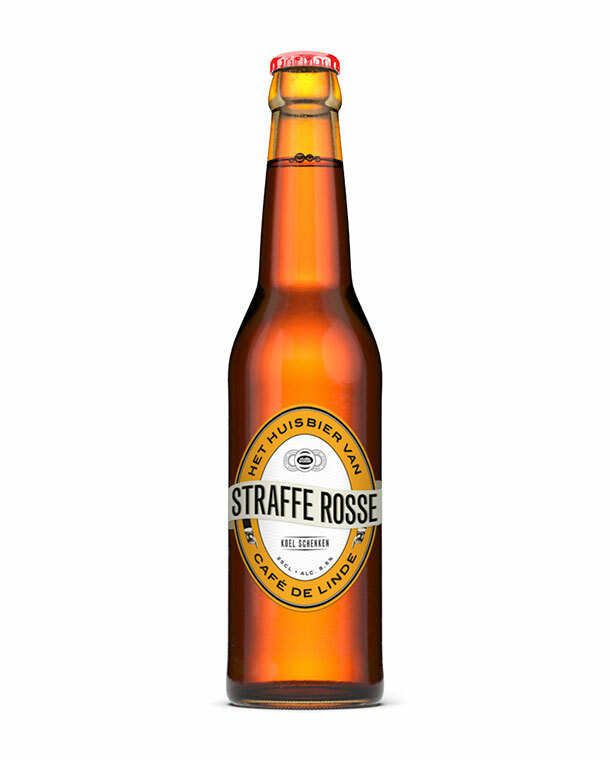 Packaging pitch for Café De Linde’s official beer. 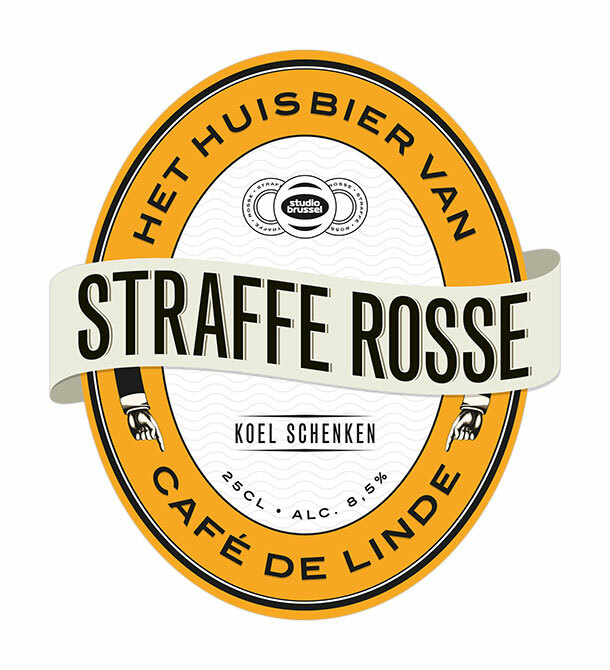 Café De Linde is a radio show on one of Belgium’s biggest alternative radio stations, Studio Brussel. 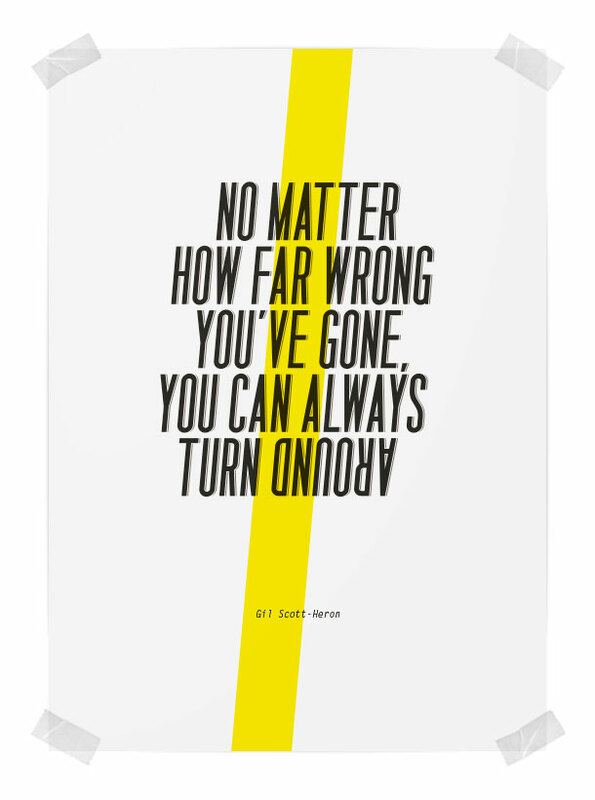 Gilbert “Gil” Scott-Heron, an American soul and jazz poet, musician, and author, once sung “No matter how far wrong you’ve gone, you can always turn around”. 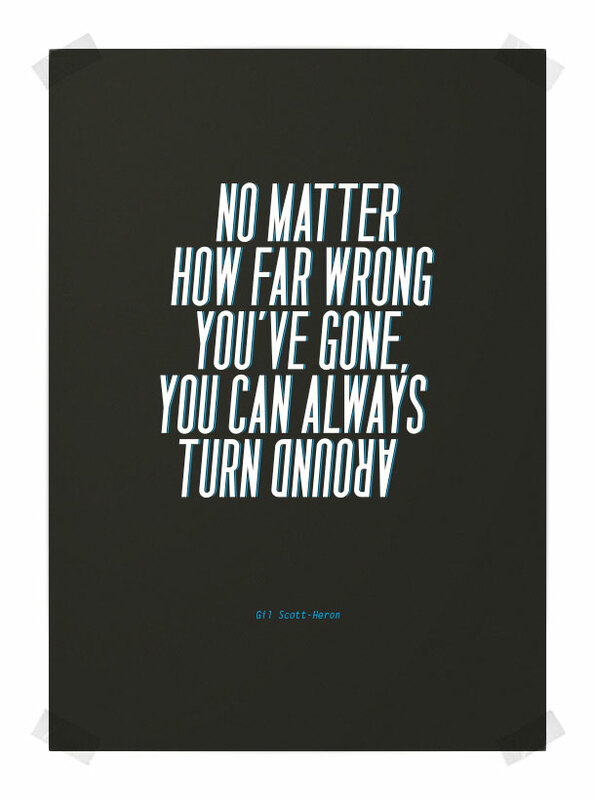 His words touched me so deeply that I decided to make a typographical piece, with just that. 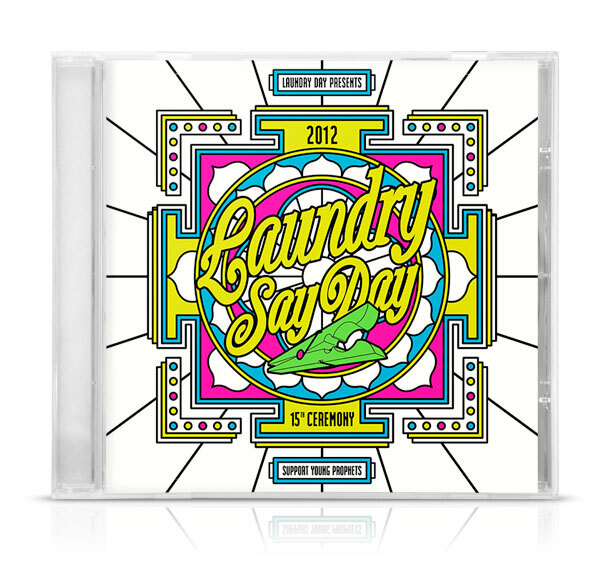 Cd design for Laundry Day’s 2012 compilation. May the Was be with you!